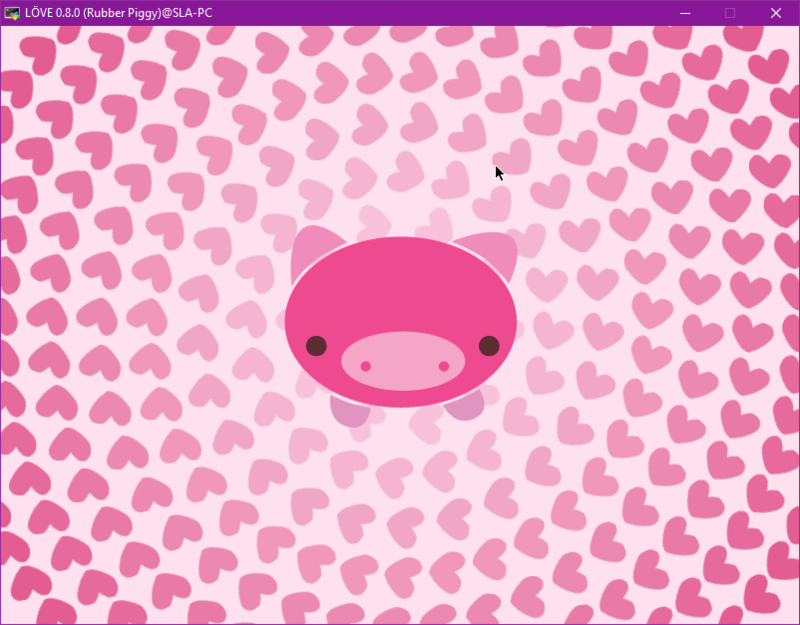 Sla Master's blog: Linux on Windows - Testing Love2D, Lua and Quake! Linux on Windows - Testing Love2D, Lua and Quake! After it's done updating the computer with Linux, you'll have to open up bash, just search bash and open it up. I'm a big fan of Lua, so first package I've downloaded was Lua5.1, to get Lua for yourself just use sudo apt-get install Lua5.1 (with sudo apt-get install you can get almost any package). You can get the well known GCC compiler for Linux and get your C++ code for Linux done under Windows, isn't this just great?! Well, it is.. but where is GUI?! Ubuntu/Linux Mint etc. have a GUI (Graphical User Interface). To get GUI in this Linux subsystem is quite easy. Download MobaXTerm from here, I've used the portable version, just open it up and it's done. 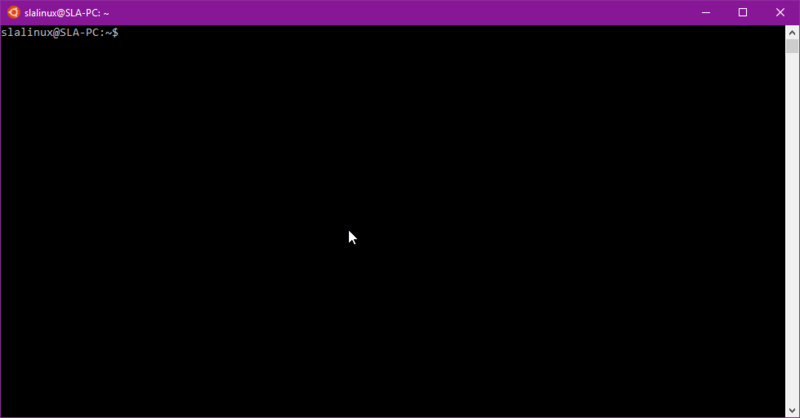 To make use of the GUI you must first run export DISPLAY=:0 in bash. To test Love2D like I did, just use sudo apt-get install love, and then type love. You should see the above screen. Get packages easier by using a GUI ;), You can also get games and more! To get packages easier, you can use a nice software called synaptic. Just sudo apt-get install synaptic. After installation, use sudo synaptic. Yes, it's that easy, well.. you still need to use the console a lot, but you'll get used to it. I'm not such a big fan of Linux, as I mostly develop things for Windows and use Windows 99% of time. 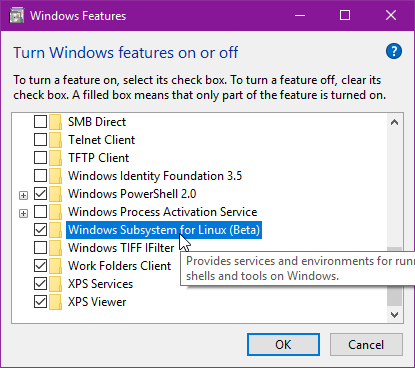 Linux is a nice way of using your computer for free without Microsoft's bloat installed, there are a lot of distros you can start with, I'm mostly using Linux Mint, Ubuntu or Debian, I personally recommend Linux Mint for starters, as it looks like Windows a lot. I even run Quake on it ;), there's a lil bit of issue with mouse, maybe MobaXTerm needs some configuration. Sla's Games Gallery is releasing soon!